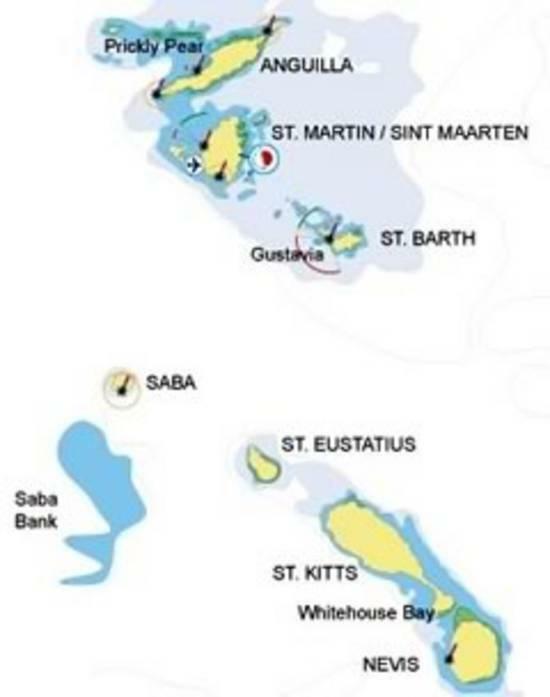 After going out of the lagoon through Simpson Bay opening bridge, take a 2 hours sail to Marigot bay on the French side to familiarize yourself with your yacht. You'll be able to anchor in the bay and visit the typical Creole market, where you'll get fresh fruits in order to complete your provisioning. Then sail away in the sunset and anchor for the night in Happy Bay, where you'll enjoy your first BBQ under the stars. Another short sail to the deserted island of Tintamarre, on the Atlantic side of the island. You'll spend the day on a deserted and otherwise inaccessible beach. You'll be stunned by the beauty of the sunset over the Anguilla channel and you'll be able to swim and snorkel around the wreck of a Spanish Galleon. 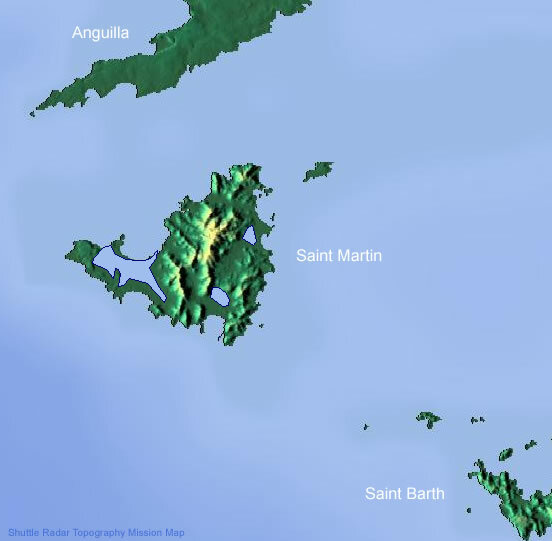 Get ready for the crossing to St Barth, 10 miles from Tintamarre. After ½ a day sailing, you'll reach L'Anse de Colombier, where you'll anchor in clear blue waters. You might decide to hike up the hill for an unforgettable panorama of the surrounding islands. Remember to bring your walking shoes! 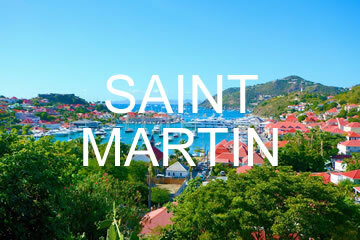 Anchor your yacht in Gustavia harbor, and discover the charms of St Barth. Check for paparazzi though, as you can easily end up in the latest People magazine issue when walking down the streets of Gustavia. Rent a scooter and ride around the island to discover why St Barth is a world wide jet set rendez vous. A downwind sail to Pinel Island, truly paradise on earth, where you'll enjoy the beautiful and protected beach. You'll enjoy a piña colada sitting literally in the shallow turquoise waters. A crossing through the Anguilla channel will lead you to Road Bay, where you'll anchor for the night. After clearing customs, sail to Sandy Island, right off Road Bay, for an unforgettable swim and snorkeling session on its preserved reef. Sail back to Road Bay to enjoy a dinner in a typical Antillean lolo, where you'll be served fresh lobster from the grill. A short trip on the reef protected leeward side of Anguilla will take you to the natural reserve of Prickly Pear, truly a Garden of Eden. Then a short sail back to Little Bay, where you'll spend the night facing the cliffs of Anguilla. Crossing back the channel will bring you to St Martin and Grand Case beach, gastronomic capital of the Caribbean, where you can choose to dine at one of the many French gourmet restaurants. Anchor your yacht in Simpson Bay for the final night. Go ashore and enjoy the lively Caribbean spirit in the numerous jump up parties in the area. A last swim and snorkel before heading back to Simpson bay bridge and return to the base.